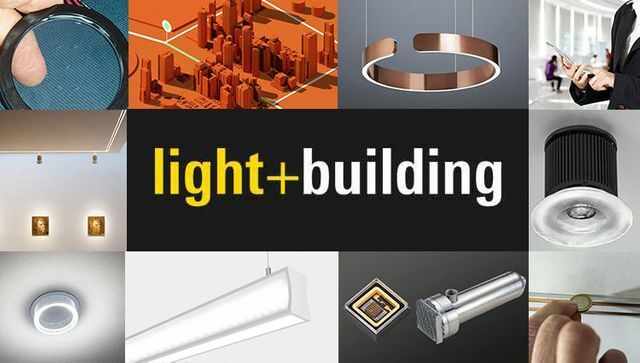 Exciting times ahead for Display and Retail lighting. The opportunity to remotely adjust both the positioning and beam angle for recessed and track luminaires without a ladder insight will allow for much better accuracy during commissioning (especially in window bays) and lighting flexibility for the end user when the stock is changed and moved around. Dynamic beam shaper LensVector Potentially the biggest thing to hit display lighting since the 50W dichroic lamp, LensVector’s solid-state liquid crystal lens can change beam angles from five to 60 degrees.